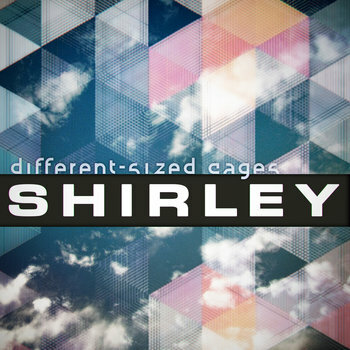 SHIRLEY's debut recording is out on Dazzle Recordings. It's a fiery blend of influences resulting in a ride that is sometimes wild, sometimes subdued, but always pushing boundaries. Denver's Westword music and culture magazine says from a bright clearing is "a captivating disc from start to finish." This recording is downloadable at John Lake Jazz. The benefit to artists is much greater if you buy direct from their webstore, or them personally, because we net more revenue this way. This means you'll be compensating the artists you love MORE than if you buy from other media outlets, which in turn allows those artists to create more music for you! "...a captivating disc from start to finish"
"...a beautiful example of fusion that respects the old and incorporates the new"
Of course, you may also buy from a bright clearing at your favorite online music retailers, such as Amazon, CD Baby, and the omnipotent iTunes.